I tried to teach my kids to do the laundry before they each left for college. Really. I did. Yet, somehow when they went away to school, they each managed to do laundry so rarely that, at last count, one of my daughters owned approximately 54 pairs of underwear so she could prolong doing laundry as long as possible. My son either paid other more ambitious students to do his laundry occasionally or waited until he came home and then brought so much there was little room for anything else in the car. And finally, child number 3, and I have spent many happy hours Facetiming from her laundry room on campus so I can walk her through the process a few more times (ie: cold water? hot water? delicate? dryer vs hang to dry?). Eventually, they get it or find a place where they can drop it off and pay by the pound. There have been many laundry-associated stories throughout the years that range from having clothes stolen (do not leave them unattended for too long) to finding the perfect place to study (the whir of all the machines can be used to block out all other distractions). My favorite involves the time my daughter thought she lost her cell phone for quite a few hours and it wasn’t until she did laundry (with all her spare time since she had no phone) that she found it buried beneath a heap of clothes. Blue Ribbon Cleaners – 3 locations around Tally; the closest being 1660 Monroe St.. Watch for coupons found online. Seminole Alterations – 1964 W Tennessee St., 10am-6pm, but closed on Sundays. This is the most popular amongst students surveyed. Shamrock – 3501 Maclay Blvd S.
Cleaners 2 You – Schedule a delivery time at your convenience on their app or your laptop. They collect the laundry and get it back to you within 24 hours. Check here to see if your Tally zip code is included. Carver Cleaners – 1215 N Monroe St., Mon-Fri 7am-7pm, Saturday 7am-5:30 pm, closed Sundays. They don’t use starch but do press clothes well. If you want your clothes to be starched, they have a location across the street that’s a little more expensive but will use starch. Most garments are $2.99. Vogue Cleaners – 1839 Thomasville Rd. Wash Around the Clock – does it all. 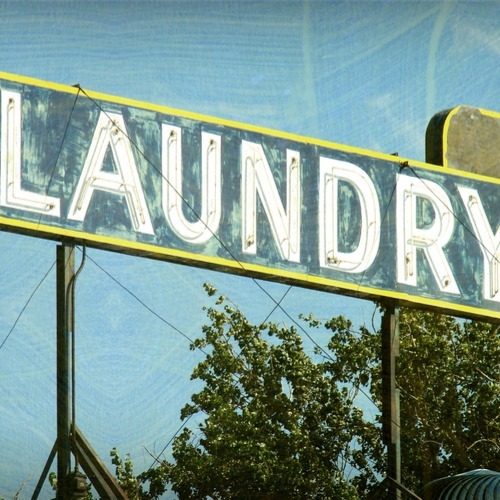 They even have all-inclusive plans for student wash-dry-fold services and offer pick-up/deliver laundry, dry cleaning and pressing at all 3 of their locations: 1338 Lake Bradford Rd., 2256 W Pensacola St., and 220 W Tharpe St.
Wash Around the Clock – 220 W. Tharpe St., ranges from $2 for a small load to $7 for an oversized load. .39 cents per 10 minutes to dry. Open 24 hours. Free Wi-Fi (which is great while you are sitting and waiting.) You can wash clothes there or place your order online or in person, and choose the detergent, fabric softener, and how they finish the clothes. They will even pick up and deliver clothes to your home. Most student off-campus apartments have machines in each apartment or a laundry facility on premises.